What can be a better way of preserving memories from a trip than capturing them in the form of images! It allows you to create stories from far and across and share them with other travel enthusiasts. 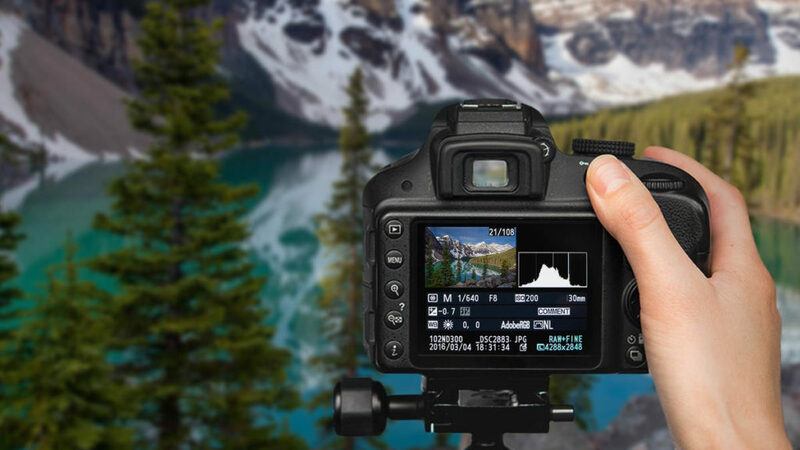 Whether you intend to start your professional career in travel photography or just like to click some random shots, the following tips will prove to be extremely helpful. Before you go on a tour, carry out some research about the location. Read some guides to get up-to-date information of places you can visit. The more you know about your destination, the better opportunities you will have to capture some memorable shots. If you plan to go to another country, some know-how of the language spoken there will be extremely helpful. It will allow you to interact with locals and know about some off-the-track locations that are worth a visit. You can also capture their stories with their permission. When backpacking for a trip, plan for the photograph gear you will need. You don’t want to regret forgetting important items at home. Whether you intend to use your smart phone camera or a modern DSLR, make sure that you don’t forget essential equipment at home. You may need your camera, lenses of varying focal lengths and a tripod stand. Don’t forget its flash, or else you may not be able to capture amazing scenes in dim light. No matter what type of camera you are going to use on your trip, do some research on its features and functionalities. A good understanding of its settings will help you capture some of the best shots. Moreover, additional batteries will help you use your camera for long. Take your laptop with you to keep a backup of images and to edit them later. There are four major elements that define the quality of an image. ISO refers to the sensitivity of lens to light, shutter speed is the amount of time the lens allows exposure of light and aperture is the hole through which light enters the sensor. White balance is the adjustment of colors with respect to white light. The lower the lighting conditions, the higher ISO and shutter speed you will need. However, a higher ISO also increases noise in your image. Therefore, adjust all settings accordingly to improve image quality. Beginners usually opt for Auto focus mode. However, a clear understanding of camera settings will allow you to take control of all aspects. You can get in-depth knowledge with the help of YouTube tutorials. As suggested by expert photographers, an hour after sunrise and the hour just before sunset are the most suitable times to capture some shots. However, you should also know that there is only one rule of photography, that there are no rules. Try out different perspectives and angles to capture images of a location. The lesser you think about capturing the best shot, the more opportunities you will have to go for a good shot.